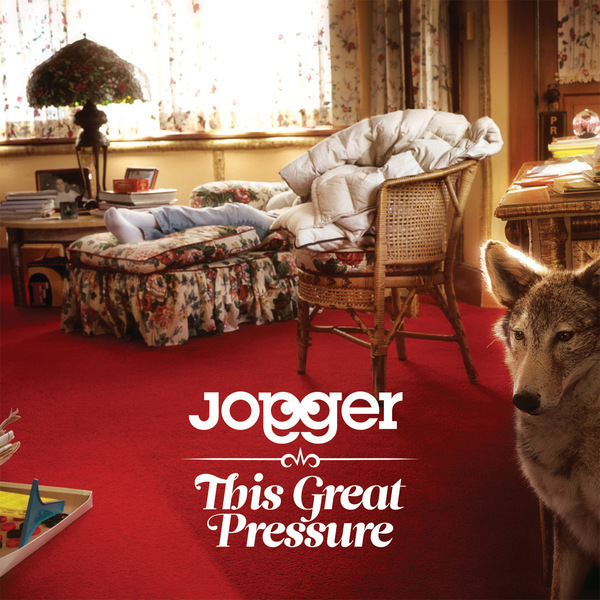 Another product of the fertile cross-breeding programme in operation around LA right now, Jogger are a live electronics act combining psyche-folk leanings a la Animal Collective with the sort of beat science trimmings more associated with the many egos of Daedelus. 'This Great Pressure' is their debut full length release, displaying a well matured band ready to embrace the world with their glorious sound. Jogger's aesthetic centres around a few well chosen sonic themes, from the Afrobeat debted guitars of 'Napping Captain' to 'Master And Student', to the electronic rhythm programming swinging from techno crescendos to glitched hiphop, and the cherry-on-the-cake of sublime vocal harmonies, giving the project a very indie-friendly edge. If the current wave of Brooklyn kids making African inspired psyche-pop were to move to California and hang out at the Low End Theory nights, it's quite possible they'd sound just like this. Tip!